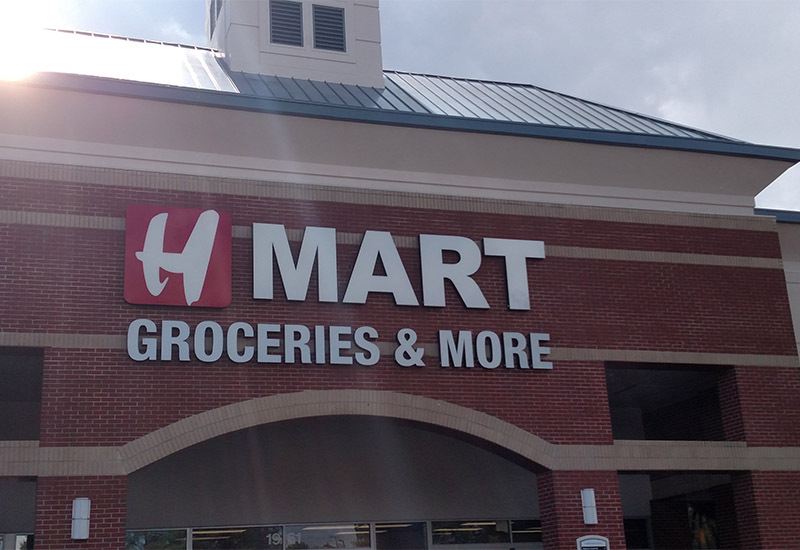 Cary, NC – After an eager wait by the Triangle community, HMart has an official opening date, plus special events and deals planned. 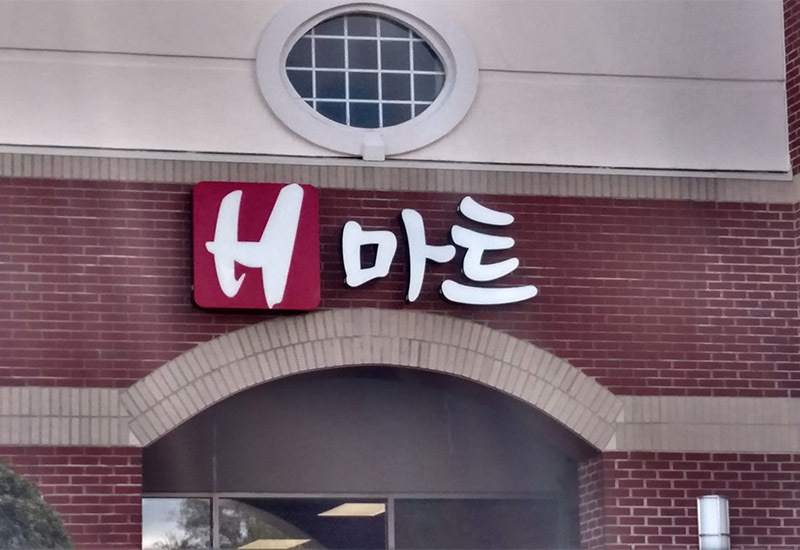 The HMart in Cary, located on High House Road has announced Thursday, December 22, 2016 as its opening date. This will be the first North Carolina location for the nationwide Korean grocery chain. As such, there has been a lot of public interest in the new grocery store since it announced it would be coming more than a year ago in the old Lowes Food location in the Cornerstone Shopping Center. To go along with the grand opening, HMart is advertising Korean music and dance, as well as face painting, balloons and a bonus gift with any purchases of $30 or more. There will also be cosmetics from Tony Moly Cosmetics. The Cary store will be HMart’s 56th store nationwide since starting in New York in 1982. HMart is located at 1961 High House Rd. in Cary. Story by Michael Papich. Photos courtesy of HMart and Michael Papich.